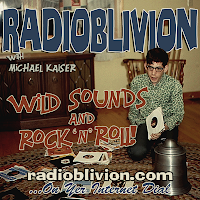 All Deep Funk and Soul on this 72nd eppy-sode o' RadiOblivion with Michael Kaiser. Listen to this and we guarantee you'll feel like yer 9 feet tall, good lookin', and made of 24 karat solid gold! 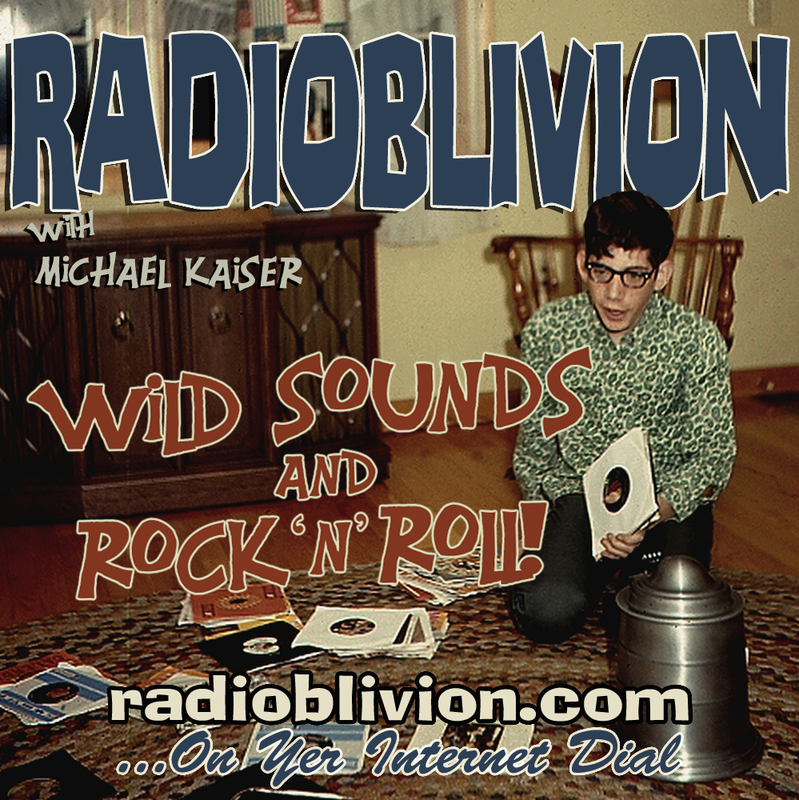 Get down wit the Soul Suspects, Gi Gi, Johnny Sayles, Marie "Queenie" Lyons, Larry Williams & Johhny "Guitar" Watson", The Vibrations, Don Covay & the Goodtimers, Gus "The Groove" Lewis, Clarence Carter, Mickey Lee Lane, Carlos "Sherlock" Holmes, and more sounds that'll have ya hollerin' fer mo' at yer next house party! Only three more eppy-sodes will be podcasted. So get used to our SoundCloud page. That's where shows will be posted fer a handful o' days. In fact, you've already missed a boat-load of 'em, pally.